We started in January sourcing new, imaginative, creative and inspirational Christmas decorations, lights, ornaments and ‘stuff’ for the Christmas home. 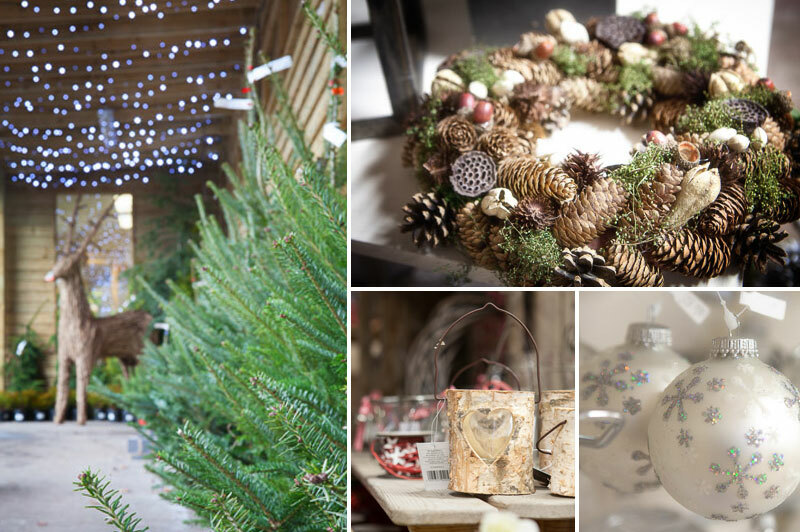 From handcrafted English product to European hand blown glass baubles the festive season at Plumleys promises to be something special. The Colonial Cafe have created a delicious festive lunch yet again that can be enjoyed with the warmth of the log burning fires.